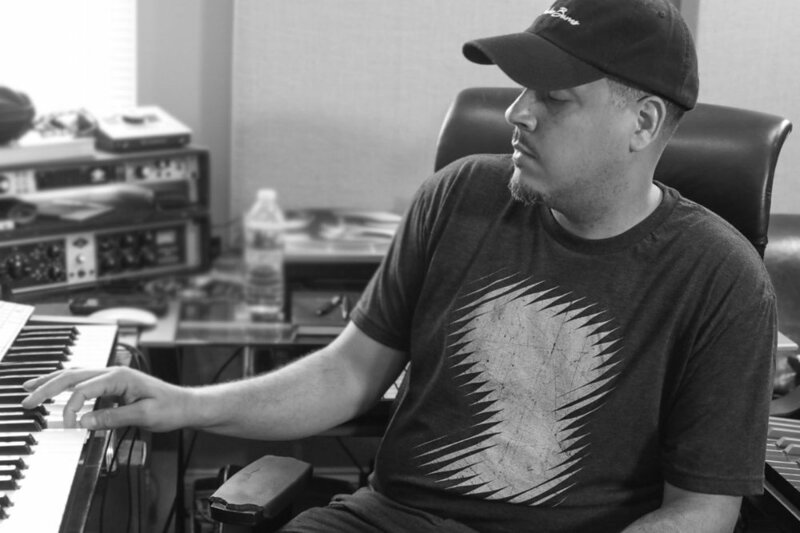 Ivan Barias is a music producer, songwriter and engineer. As one half of the production/songwriting team Carvin & Ivan, he has received numerous awards and accolades for his songwriting and production, and has been nominated three times for a GRAMMY in the Best R&B Song category. For his production work he has received an additional 19 GRAMMY nominations and has been recognized 7 times by ASCAP for his work as a songwriter. Along with Carvin Haggins, he has produced and written music for artists such as Jill Scott, Musiq Soulchild, Jazmine Sullivan, Justin Timberlake, Ty Dolla $ign, Keyshia Cole, 2 Pac, Chris Brown, Mario, Mary J. Blige, Estelle, Raheem Devaughn, Ledisi, Jaheim, Faith Evans, Freeway, Ace Hood, Rick Ross and many others. Ivan is the former president of the Philadelphia Chapter of the Recording Academy (’12-’15), and now serves on the Academy’s Board of Trustees and also co-chairs the Producers & Engineers Wing Steering Committee. In 2011 he was selected as a Creative Ambassador for the city of Philadelphia as part of the city’s GPTMC program and was also an Ambassador for the Philadelphia 76ers community Basketball League La Liga del Barrio. In addition to Ivan's musical achievements he helped establish a non-profit educational initiative called D.A.S.H. (Destined to Achieve Successful Heights) to teach high school students music production and songwriting. Ivan believes it is critical to give back by to the next generation of music creators and future executives by getting involved in their lives and playing a part in their development. As a speaker, he has shared his music business experience at many industry related events and has been a guest speaker on several music industry panels (SXSW, Future of Music Coalition, The Recording Academy, ASCAP). 2011 "Finding My Way Back"